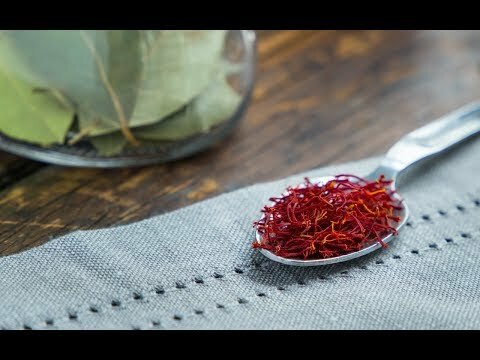 Infuse your dishes with the exotic, earthy flavors and aromas of some of the world’s best saffron, all while helping to cultivate peace. 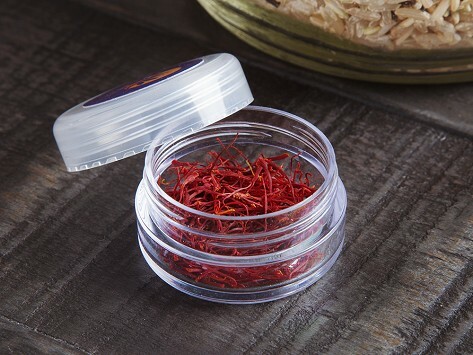 Rumi Spice was founded by four U.S. military vets to unite Afghan saffron farmers with a world marketplace eager for the spice. Their partnership helps farmers escape the economic grip of the Taliban, giving them a sustainable path to financial independence. Dimensions: 5.1" x 3.1" x 1.5"
Great gift for those who live/love to cook. These gifts were VERY well received by two good cooks. The saffron arrived intact and ready to use. The threads of saffron are perfect for seasoning dishes Next time I get one it will be for my daughter-in-law.